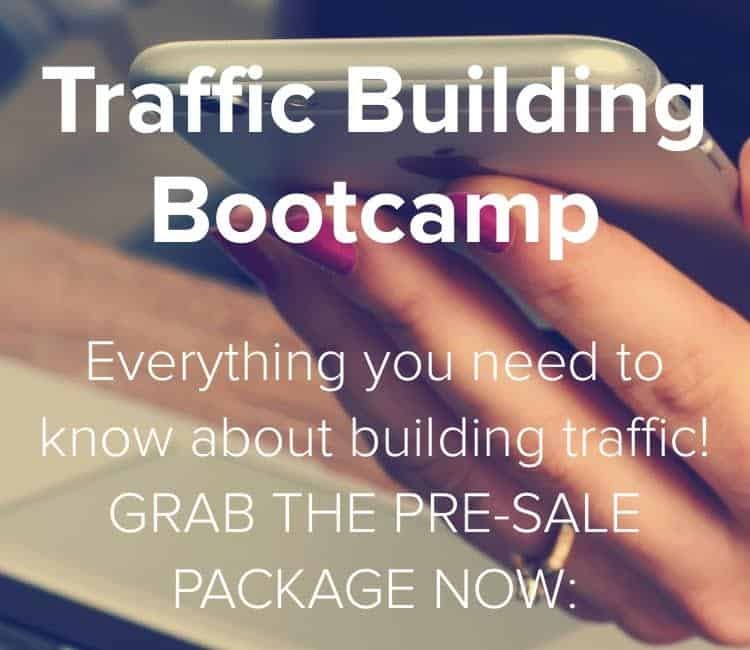 Welcome to Traffic Building Bootcamp! Your only Blog Traffic Course! In the course, you are going to learn how to effectively grow your traffic in the long run without working for hours. It will take a bit of work to set it up, but hopefully everything will run on automatic for you once you set it all up. I’m excited to have you all here and I hope you are ready to rock your online Biz and take it to the next level. By following the strategies in the course, you are sure to be able to grow your blog sooner than letter. 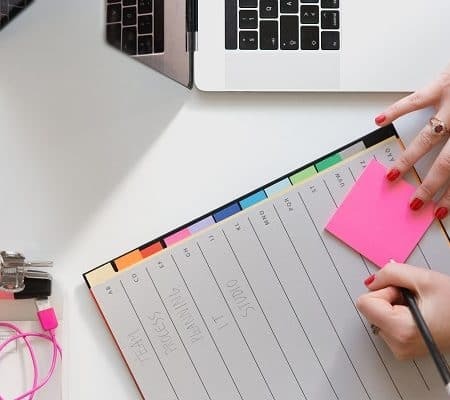 With more traffic coming your way, you can increase your passive income earnings, you can book more clients if that’s you are doing, you can apply for ads which typically require you have at least a 100,000 Page views per month! We want you to keep this in mind. You do not need a lot of traffic to start monetizing your blog. 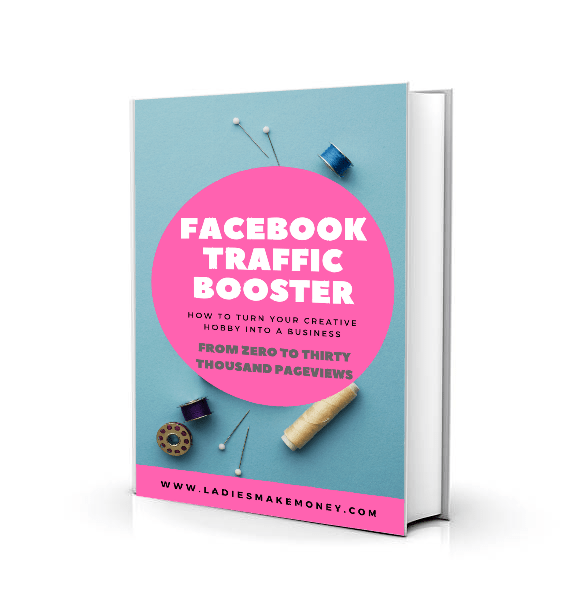 Traffic will bring you so much more freedom, but it doesn’t mean that you need to wait until you get this traffic to start monetizing your business. If you are new to blogging or you just want more traffic. this course will help you get started by implementing the right tools to get you on the way. The Bootcamp start December 1st, after this date, it goes up to $97.00. Grab while it’s still hot! Want a Sample of what you will get? SEE IT NOW! 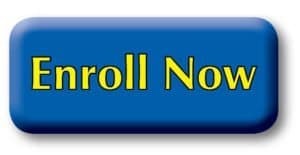 OR ENROLL BELOW! Module 6: I have traffic now what? WANT A PREVIEW OF WHAT YOU WILL GET? NO PROBLEM. OUR BLOG IS ABOUT BEING TRANSPARENT WITH OUR CLIENTS AND HELPING THEM SUCCEED WHERE WE ARE! CLICK THE IMAGE BELOW FOR YOUR FREE PASS! Who is Ladies Make Money ONLINE? We started this blog in early November as a way to document our journey on how to effectively make money online. Prior to this, we ran a highly popular and successful wedding blog which we still manage as of today. The blog is based on weddings (www.culturewedding.ca) and we help female entrepreneurs in that niche set up their own successful wedding businesses. That blog is currently 90% automated and continues to bring us sign-ups, sales, and leads on a daily basis. We also run a very active Facebook group with that business. We then took the opportunity to start a new blog to show you that anyone can really start to make money online regardless of their niche. This blog is a documentation of how we ran and continue to run a successful wedding blog that is easily bringing us in about $10, 000 per month in client bookings, affiliate sales and products (We have a store where we sell online courses on the blog). Because of that amazing experience we had on that blog, we decided that it was time to help other entrepreneurs who were looking to also make money online. Ladies Make Money online was born. 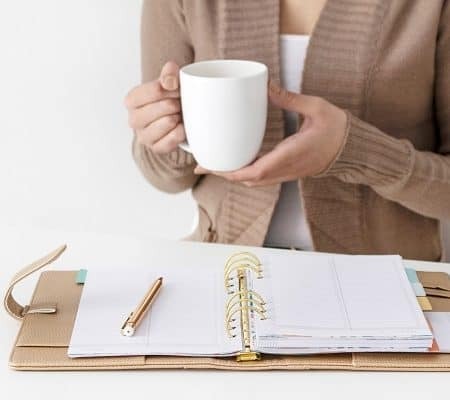 They are plenty of amazing information out on the web all based on “This is how to start a blog, this is how to make money blogging, sell products and join affiliates”. But then what? – You have created hours and hours worth of products “(courses and e-books)” But now what? Pour a glass of wine, roll up and cry! Maybe feel like giving up??? You don’t have to! So many amazing bloggers are making money online every day. 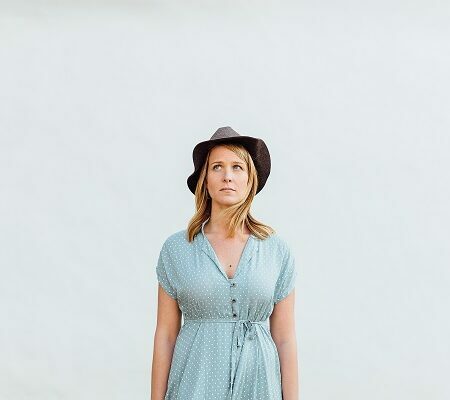 I swear- READ this blog about 10 female entrepreneurs that are rocking it online. You can totally do the same. All you need is to get eyes on your brilliant work. 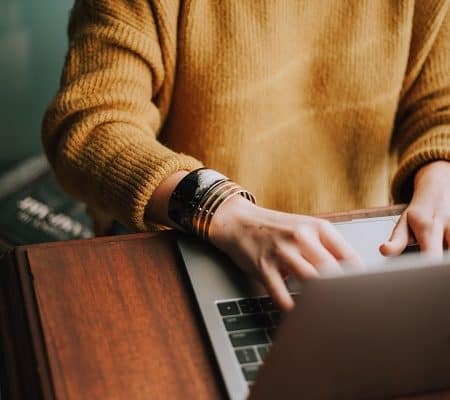 You don’t only need to bring traffic to your blog, but your FREEBIES, your courses, your email list, lead magnets and everything else you use to run a successful blog. So how can you do that? Creating content is not only about writing great content and expecting the world to come running to read it! No one will read it because they do not know you exist. You need to put yourself out there in the most efficient way possible and we will show you how. The modules will go through the things you can set up today and continue doing in order to have great success for the future. This will ensure everything you put out to the world is getting seen by your current and future clients. No more crickets for you, my friend! Only success! Can a new blog get traffic? 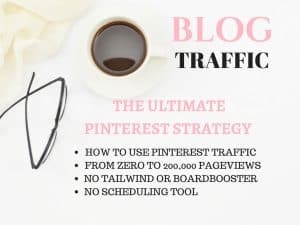 Yes, you can totally get traffic to a brand new blog. Take a look at my blog. I set it up at the end of October. Week 1: of November 7th – I hit 1000 page views. Week 2: November 14th- I was doing a bit of redesigning and tweaking including implementing the tools I will be showing you today. Including working on this course. Week 4: Which is this week- November 28th, I hoping to double that to 4000 page views by the end of the week (December 3rd). Yes totally possible to start getting traffic and sales from a new blog. See the proof below. This is a week by week status. This week just started, it’s a bit low. By the time we are done, you should be on your to seeing regular and consistent traffic to your blog. We will get you started and then implement a tool to further help you. JOIN THE COURSE NOW BEFORE THE PRICES GO UP, AND LET 2017 BE YOUR YEAR OF GREAT SUCCESS! Way to create an unstoppable course! Cheers! This sounds like a very comprehensive training. Well done. This sounds like a great course. I love that you do a preview. Some of the courses seem to be info you can easily access online if you put some time into it. Sounds like a good course. Yes, there is so much information online. Some confusing, some for those that are experts. What happens to those that are not sure where to start? I wanted to able to relate and help with where I could. Thank you for your lovely comments. Wow! Looks like a lot of great info! The preview is awesome! I always like to know what I am really getting into before committing! Yes we are giving you all the tips you require to be successful for sure! Let me know how it goes! This course sounds like it’ll be really helpful! Sound like a great course! The preview alone has me motivated. Yes I LOVE for you to see what you are getting into 🙂 ! It is awesome that you have a preview! This looks so thorough! Thank you Alexandra! Yes blog yourself to success for sure! This is great! Love the preview. Thanks for some motivation to do great blogging! Thank you Helen, Love your blog name! Great tips and advice! And we should do some guest blogging. I help him business owners, freelancers, contractors grow their business online. I also have my own online course. Always looking to contribute and for contributors. Please email me at [email protected]! Thanks for sharing the detailed write up. I was expecting this information to be share free in this Free world. I have started my own journey would share this. I am glad you do the preview before committing I appreciate that because a lot don’t. Thanks! I love to do a little preview so you know what’s it’s about. Lots of packed information in this course for sure!